This Sunday is arguably the biggest game in English football as Manchester United take on Merseyside outfit Liverpool at Old Trafford in the Premier League action. The old rivals look to maintain the pressure on the league leaders Chelsea. United boss Jose Mourinho is finally beginning to get the best out of his side, as the Red Devils are still competing on all fronts this campaign. 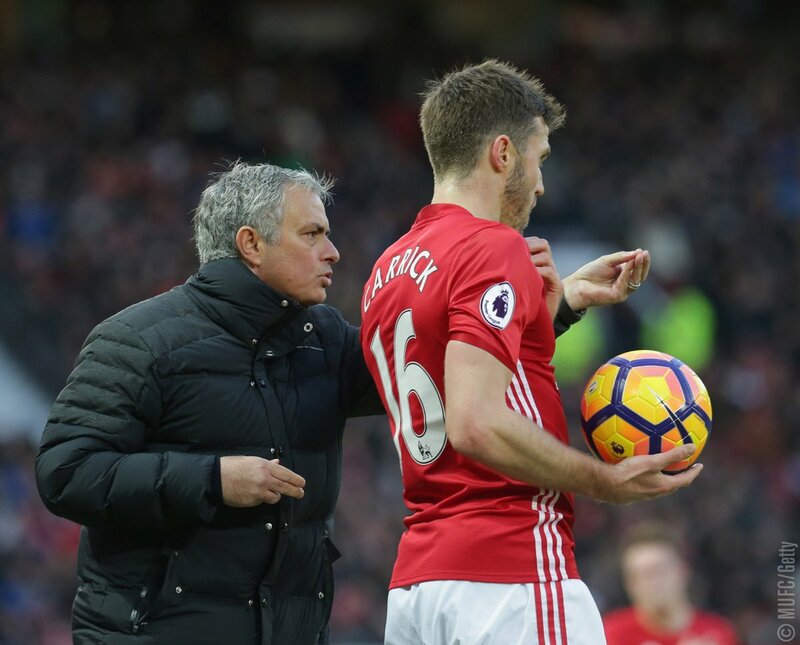 For United, a top-four finish appears to be the more realistic target now, but there is still need some improvement to be made in that race. Mourinho’s side have won their last six outings at home turf across all competitions and are unbeaten in their last 15 games. Whereas United are in good run of form at the moment, Liverpool are very much confident and arrive at Old Trafford seeking for their first win of 2017. The Reds are the highest scorers in the league and have only lost one in their last 18 top-flight outings. Klopp’s side have an impressive record against the opponents around them this season, winning five and drawing two of their meetings. Sunday’s fixture will be the 50th Premier League clash between the two sides. The home team are in fine impressive form at the moment and will be full of confidence in front of their home crowd when they host their arch-rivals to Old Trafford. While Liverpool will also looking forward to bounce back despite dismayed by their recent dip in results.